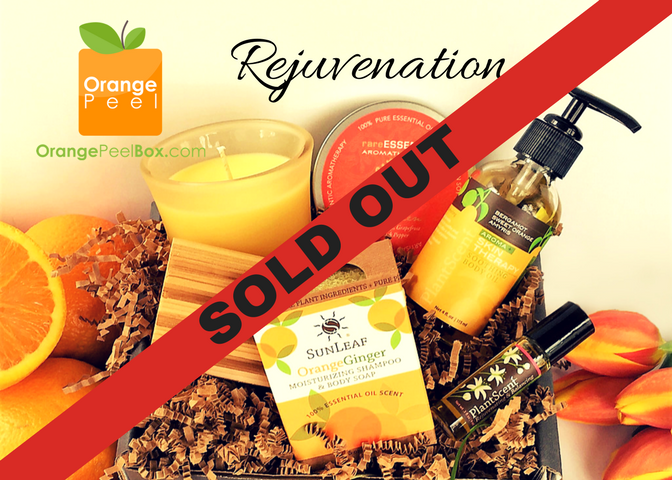 Products / REJUVENATION BOX. Free Shipping. Ships in 2 to 5 days. REJUVENATION BOX. Free Shipping. Ships in 2 to 5 days.